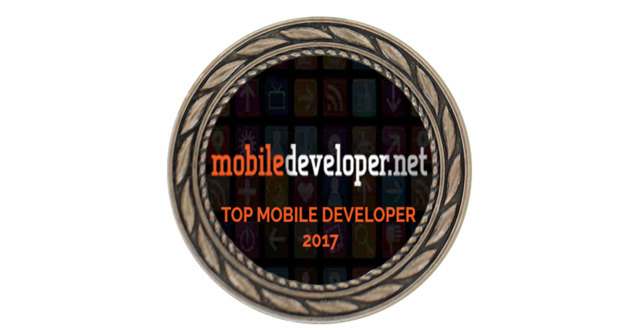 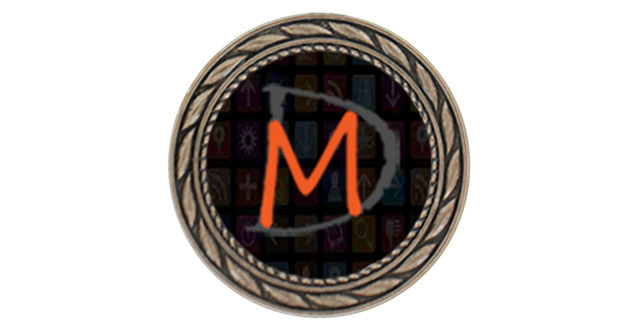 MobileDeveloper.net is one of the only destinations for small business owners, marketing managers, and entrepreneurs looking for professional mobile development services. 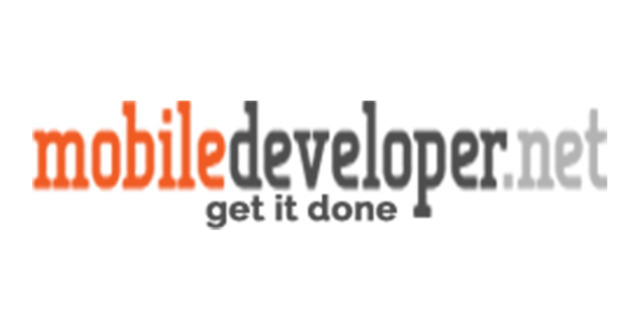 We make it easy to shop and compare multiple mobile developers. 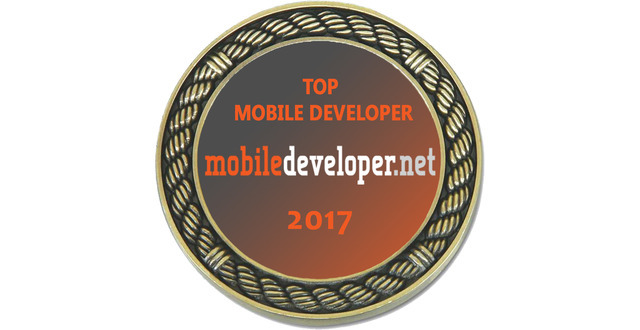 Whether you're looking for platform-specific developers, experience with a specific type of app, or even a developer near you who you can meet with face-to-face, MobileDeveloper.net is the first and only resource you need to find the best developer for your app project or mobile website. 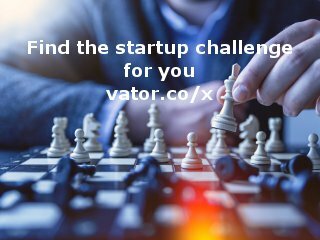 Top Mobile App Development Companies - Search and Browse Profiles and get in touch with the companies providing affordable and professional services.